Summer Travel Is Coming – Is Your Home Protected? – Service Insurance Group Company. Summer Travel Is Coming – Is Your Home Protected? Summertime is here, which for many means a lot of traveling for vacation, weekends away, and even day trips. Home owners insurance agents recognize summer travel to be one of the main times your home could be at risk. 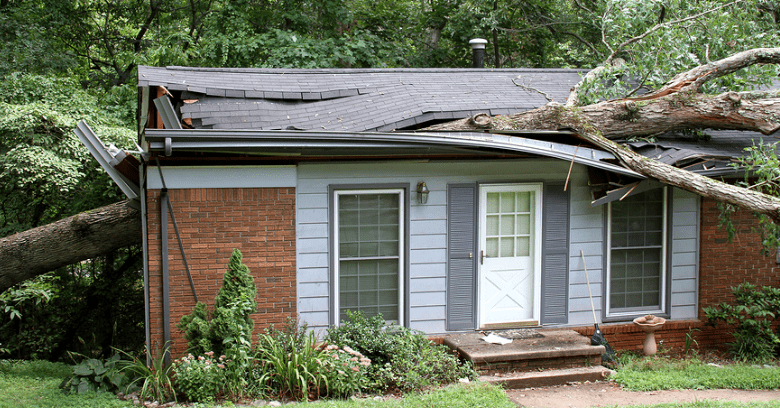 So what should you do to protect your house while you are away to reduce the possibility that you will need to file a home owners insurance claim? Consider the tips below that can help make your house less susceptible to a break-in or other problems while you are gone. Homeowners insurance agents recommend securing valuables in a safety deposit box so they are unaccessible in case a break-in does happen. Protect expensive items from damage in the event of a power surge by unplugging all electronics like TVs, computers, and stereo equipment as well as any non-essential appliances. Walk around the house and lock all doors and windows to prevent easy access should someone try to get in. Do not forget to lock your garage door as well if it can be opened manually. If you keep a spare key around the house, collect it and give it to a trusted neighbor or friend in case of an emergency that requires someone to get into the house. Avoid leaving the lights on all the time as this is a prime tip-off that nobody is there. Instead, home owners insurance agents recommend that you put lights on timers that simulate your normal on and off hours. Include your outside lights so they will go on and off at normal times as well. Stop your mail and newspaper or ask a neighbor to collect it so it does not pile up in the box. Uncollected mail is another detail that home owners insurance companies know can signal that nobody is home. Continue your lawn mowing service or arrange for someone to come and mow your lawn if you normally do it yourself. An unmowed lawn is another tip-off that homeowners insurance services find can suggest your house is unattended. Avoid attracting attention by keeping your curtains how you normally keep them, whether that is closed, open, or partway open. Let your local police know that you will be away for a while and provide them with the dates and the name of your alarm company. If you have a community watch, notify them as well. Inform your alarm company that you will be away and that they should respond to any alarms during your away dates. Set the alarm before you leave. As tempting as it may be, home owners insurance agents strongly advise that you not post to your social media accounts about being away from your house for an extended time. Each year, many houses are targeted by thieves who learn from people’s social postings that their houses are unattended. By following the tips above offered by homeowners insurance agents, you can vacation with the confidence that your house is well protected. In making the house look lived in and reducing the chance that someone will notice that nobody is there, home owners insurance companies find that your house will likely just blend in like it does any other time! 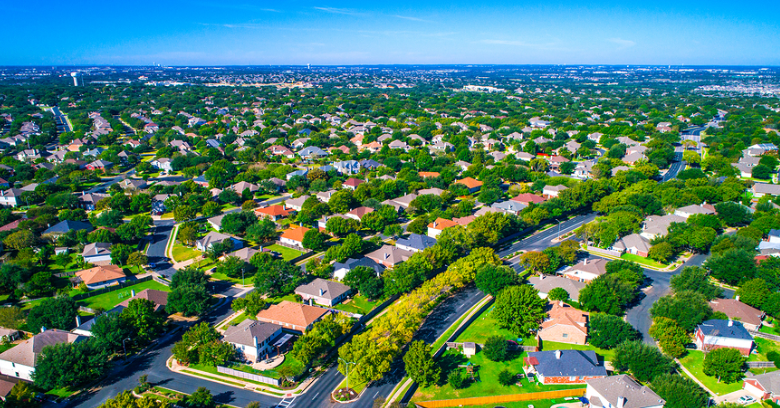 Need Affordable Homeowners Insurance In College Station TX? Contact The Agents At Service Insurance Group!